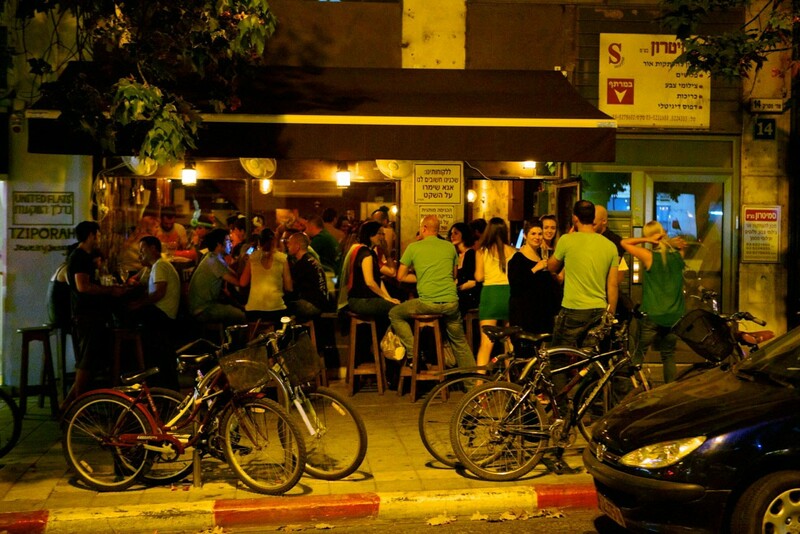 A dynamic and vibrant city on the Mediterranean, Tel Aviv is also a unique social and artistic experiment. But what does it mean to be an artist in this city? 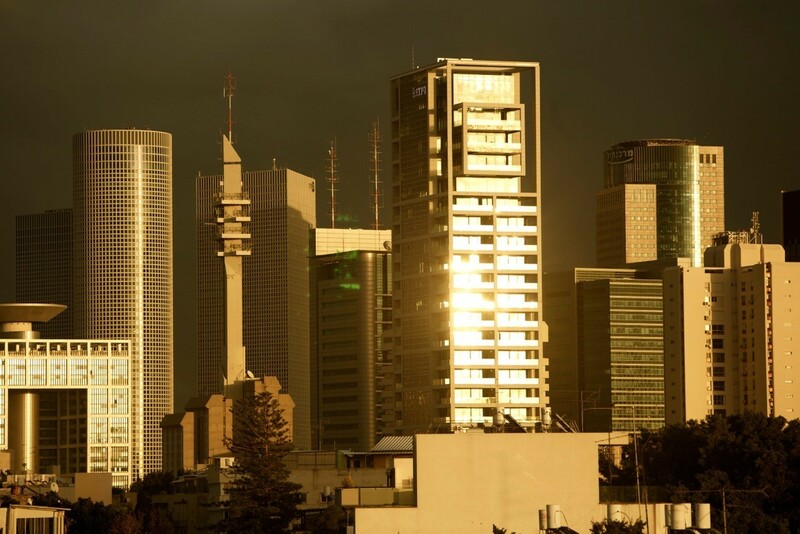 In this beautiful documentary we Tel Aviv is presented through leading Israeli artists in various fields. They reveal the influence Tel Aviv has had on their creations, and attempt to decipher the extraordinary creative energy of the city and its international recognition. Interweaving wonderful archival footage, with personal testimonies of prominent artists such as Etgar Keret, Menashe Kadishmann and Idan Reichel, Tel Aviv Live offers a panorama of contemporary Israeli life. 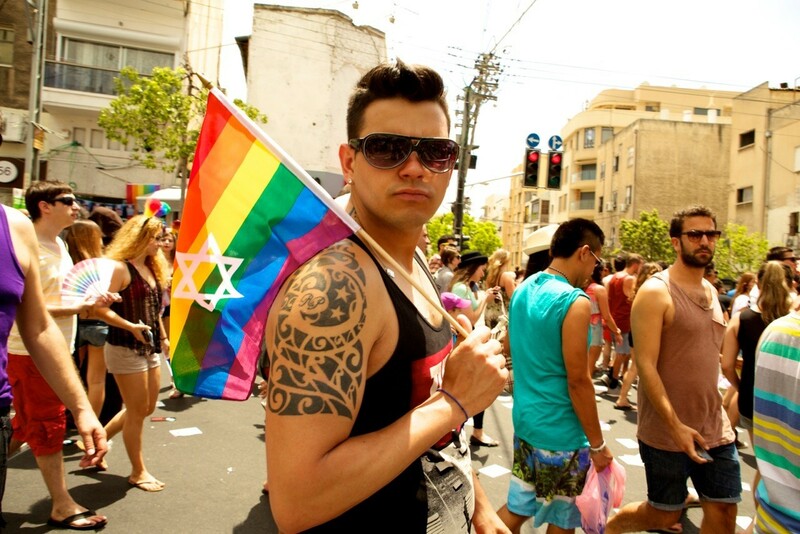 Tel Aviv is an amazing and vibrant city that is almost impossible to define or describe. 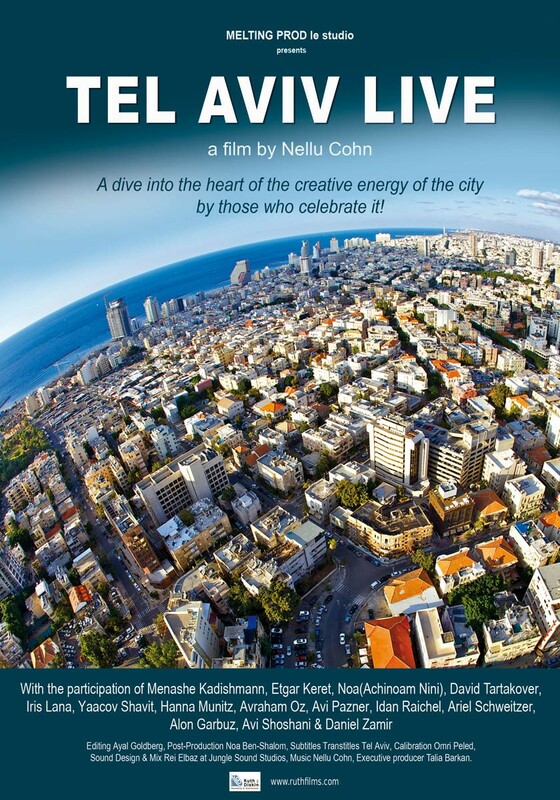 But filmmaker Nellu Cohn does an amazing job of capturing what is unique and special about the city in Tel Aviv Live (documentary, 50 minutes). This is a stupendous film about art and artists and about the culture of a city.